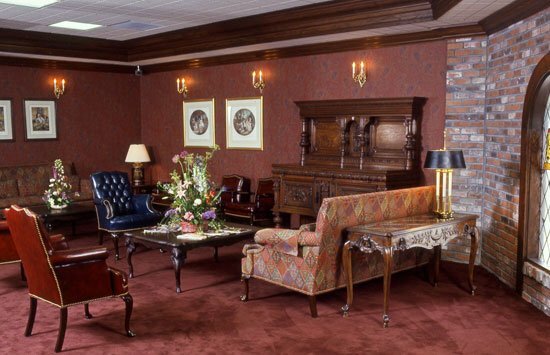 St. George’s Medical Clinic has been the ultimate in outpatient family and corporate healthcare since 1985. Student discounts are available and special payment programs can be arranged for companies and their employees. We accept Mastercard and Visa. Please contact our office for any additional information. We authorize St. George’s Medical Clinic to provide medical services for employees that we may refer to St. George’s. If a patient is seen for an Occupational Injury that has been approved by our Worker’s Compensation Insurance Carrier, St. George’s is to bill our carrier and accept Workers Compensation benefits. Any services such as injuries not covered by our insurance, pre-employment physicals, drug screens etc. which are referred and approved by our management, are to be paid by our company directly. All content copyright St. George's Medical Clinic, all rights reserved.